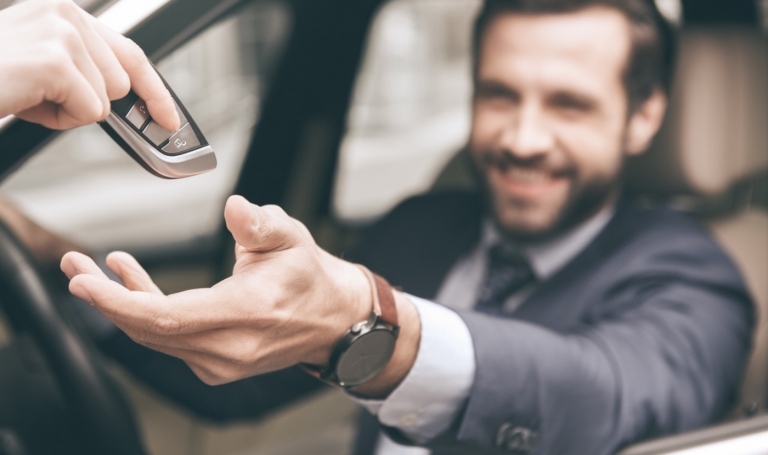 Subscription services are new to the auto sector, and the jury’s still out on whether they’re a paying proposition. 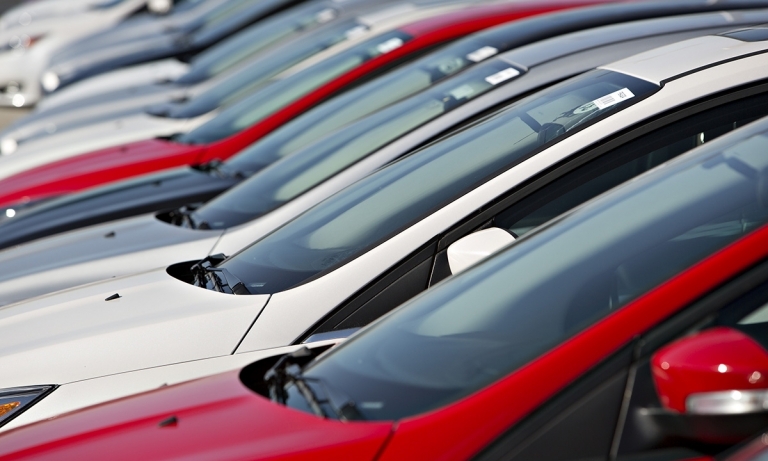 All new vehicles sold in B.C. 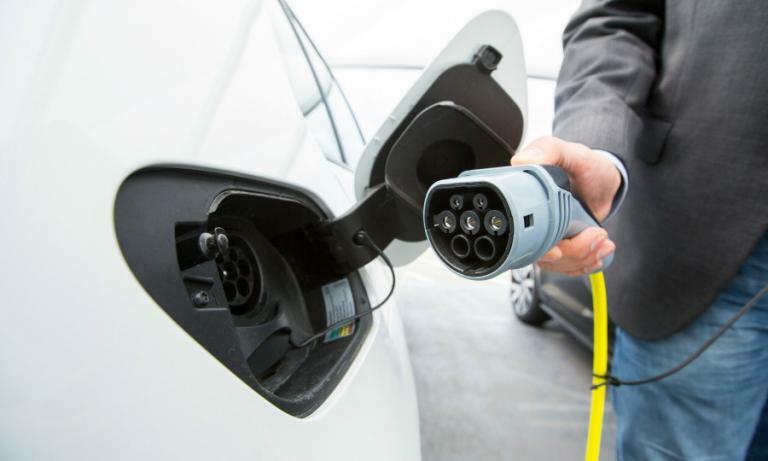 by 2040 must be ZEVs, but how? 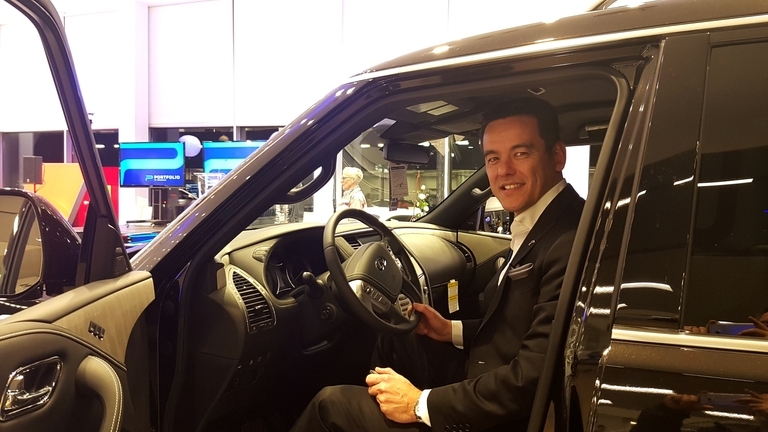 The proposed policy would gradually lift the standard from 10 per cent of light-vehicle sales by 2025 to 100 per cent by 2040. 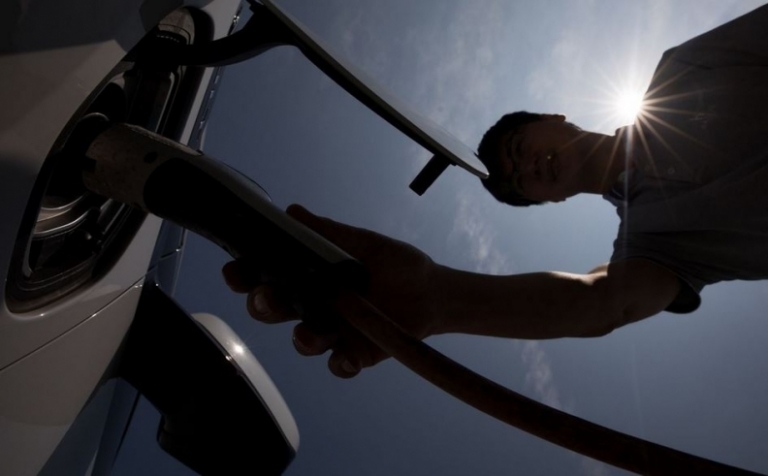 The government also would bolster buyer incentives and fund expansion of rapid-recharging stations. 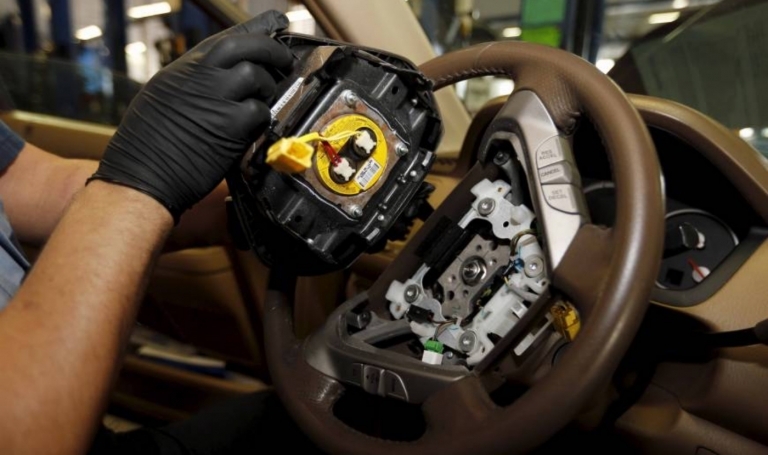 Owners reluctant to have their defective airbags replaced have slowed Honda Canada's recall blitz. 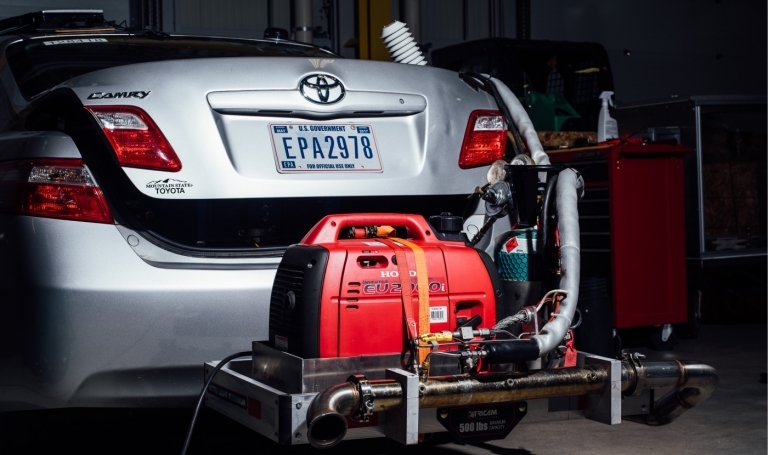 Many Canadians brush off replacements, even when the automaker's technicians offer to do the work in the owner's driveway. 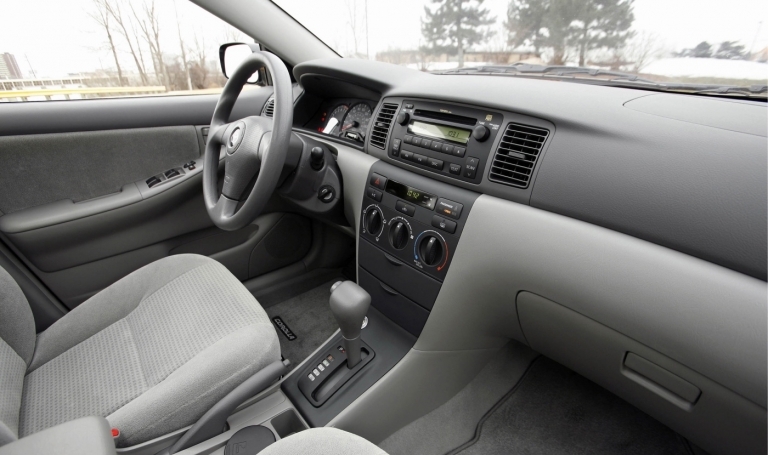 Honda also wants repair work to be completed before affected vehicles can be registered to a new owner. 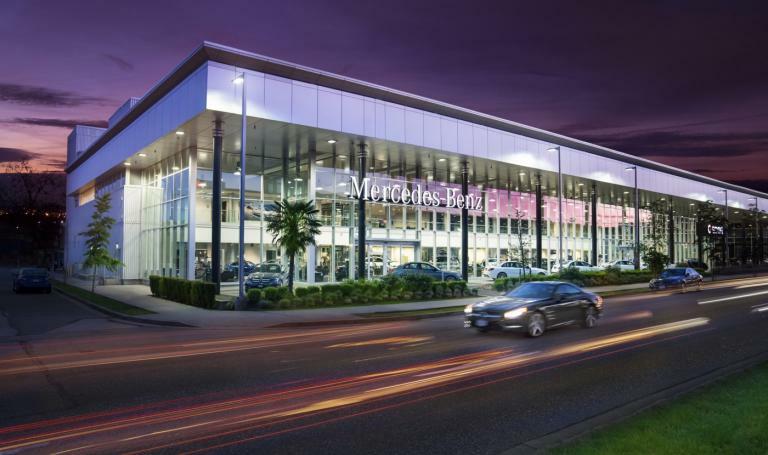 OpenRoad Auto Group is launching what it says is Canada's first multi-brand luxury car subscription service, featuring 25 models from nine of the Vancouver dealer group's 19 brands. 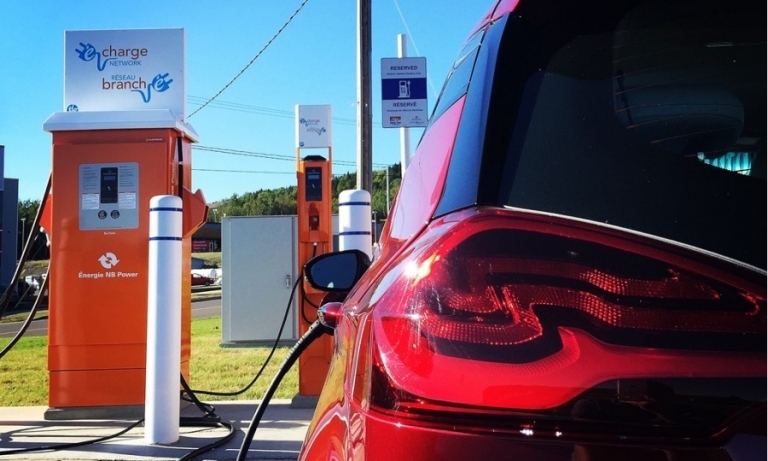 Transport Canada says some “breathing space” is needed to reassess an upcoming national ZEV strategy while the federal government hopes the plan will still be unveiled before the end of 2018. 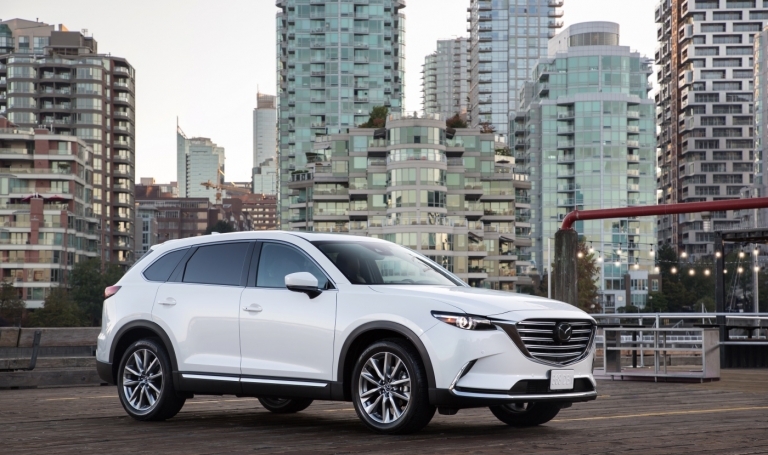 The Canadian government would need to spend billions of dollars if federal incentives were used to reach an"'aspirational goal" of seeing electric vehicles comprise 30 per cent of all new-vehicle sales. 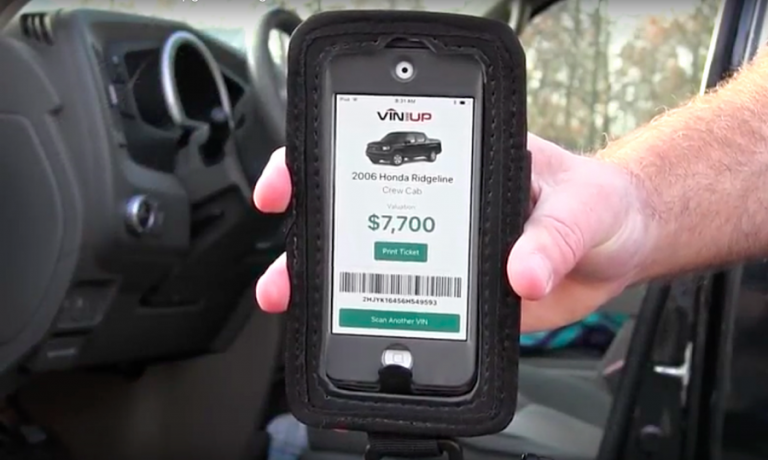 Vin-UP scans a vehicle's identification number and can then generate a coupon giving the buy-back value for the vehicle and include dealer and automaker purchase incentives. 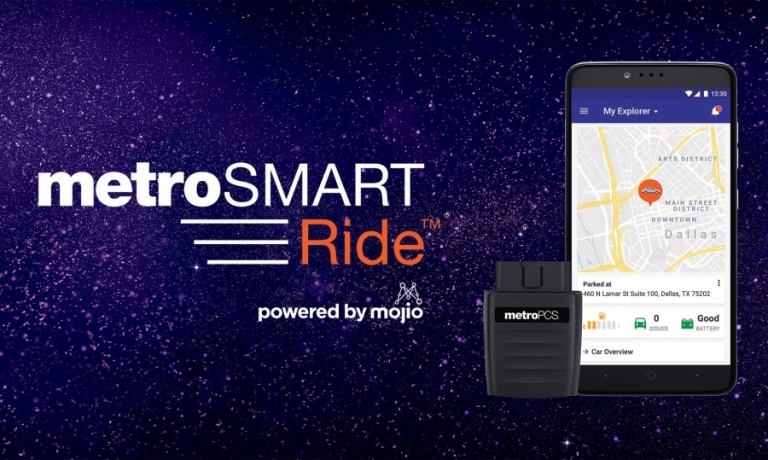 Mojio, the Vancouver-based provider of connected-car technology and services, is partnering with MetroPCS to power the U.S. wireless provider's MetroSMART Ride app, which tracks a vehicle's health, performance and more.